From getting your business found in Google, to online advertising and lead generation strategies, we’ve got you. We probably aren’t the right agency for you. 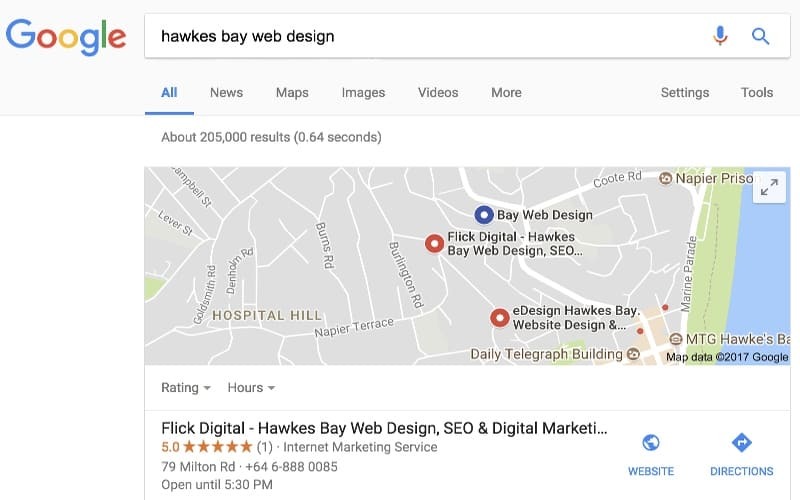 There are a lot of ways to create websites simply, easily and cheaply – especially if you spend some time yourself diving into your customers needs, choosing photos that connect with your ideal customers, and writing great copy. You could have a site up in a few days using Wix or Squarespace. Maybe you are someone we could help, and I encourage you to get in touch. 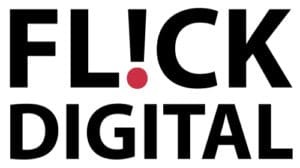 We focus on digital direct response advertising – ads that encourage people to take an action such as leaving their phone number, signing-up to an email course, scheduling a strategy session etc. Digital Marketing is a great way to get generate leads when growing your business, and then to scale once you are running successfully. – 60% of people don’t go past the top 3 search results. Are they finding you? – Create an asset for your business with a top-ranked website that drives traffic. We get all the SEO emails too and I know how you feel. 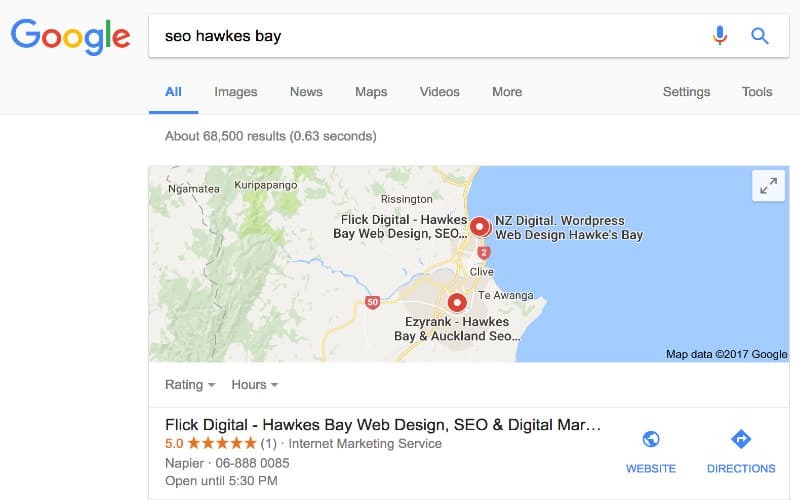 So we went the other way, and spent waaay too long learning and testing SEO techniques to become one of the few local agencies that really care about offering quality New Zealand SEO Services. We hate coming below our competitors as much as you do. 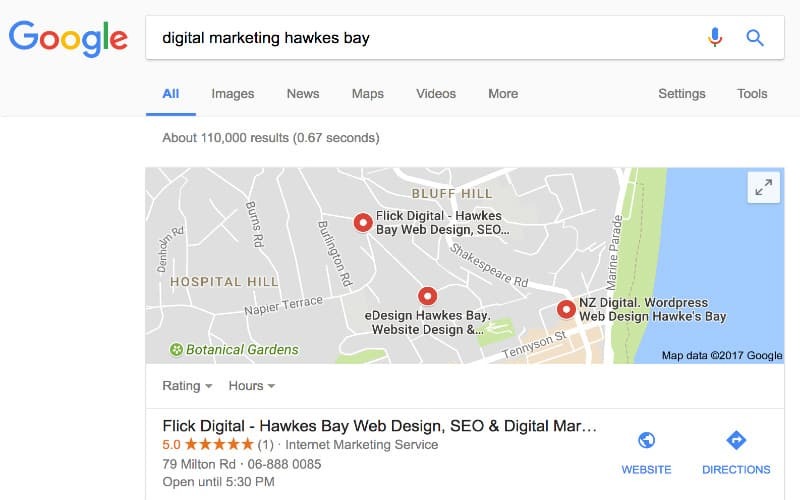 We’ll help you get – or get back – high search engine rankings that help generate free, targeted leads from Google to your business. – Change photos and texts with ease, quickly learn to change layouts and more. We’ll look at your current site, get connected to your analytics and backend, and take a scrape of the site to see where you’re sitting. We’ll have a look at your major competitors, see what they are doing right and what we can improve on. We’ll talk with you about your business goals, draft a new design based on our conversations, and once it’s cleared we’ll build a site live online and come back to you for feedback and edits throughout the project. We’ll help take the site live, setup redirects from all old links, and monitor your sites analytics and user tests for 3 months, making any necessary updates from there. We can also perform ongoing SEO to help you rank for your target keywords.. If you’d like to get in touch we can have a chat and see if our services are right for your business. We love helping local and regional businesses get found online and generate more leads. I look forward to hearing from you.